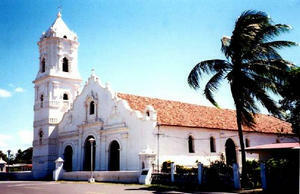 The province of Cocle is an agricultural province in the interior of Panama with a small Pacific coastline. It is Panama’s largest producer of salt and sugar. 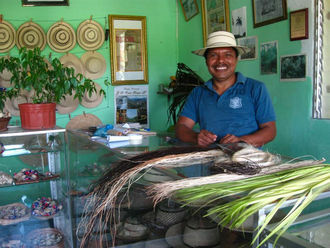 Visitors to Cocle often come for it’s beautiful beaches, mountain scenery and culture. Former president Manuel Noriega and his predecessor Omar Torrijos both held a deep love for Cocle and considerable amounts of their free time there. 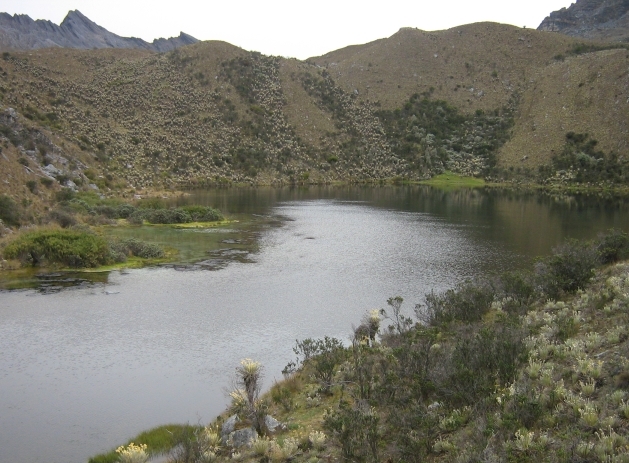 Omar Torrijos loved the isolated mountain ranges and cloud forests of central Cocle so much that he created the Parque Nacional Omar Torrijos. This 6000 hectare national park has a well maintained network of trails leading through remote forests to breathtaking vantage points. Noriega on the other hand loved the beaches, maintaining a holiday home on the Pacific coast. 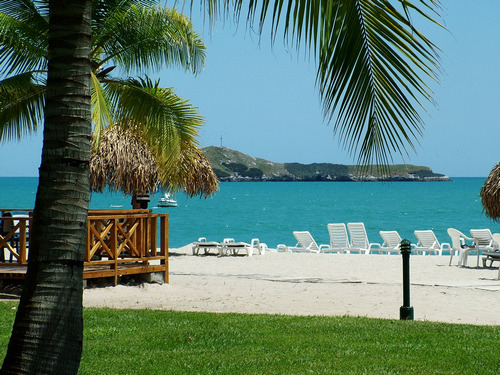 Cocle’s beaches are picturesque and crowd free. They attract seals, sea lions, dozens of sea bird species and more locals than tourists. There you can find extravagant luxury in Farallon or pleasant low key beaches like Santa Clara. 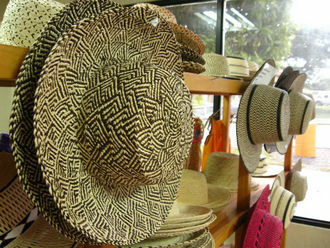 Those in search of Panamanian culture should visit the capital, Penonome for it’s bustling Panama hat industry and El Valle for the indigenous market which is one of the best in Panama. Lovers of the great outdoors also enjoy visiting El Valle for it’s mountain trails, horseback riding, mountain biking, camping, waterfalls and rappelling or just to breathe the fresh air.